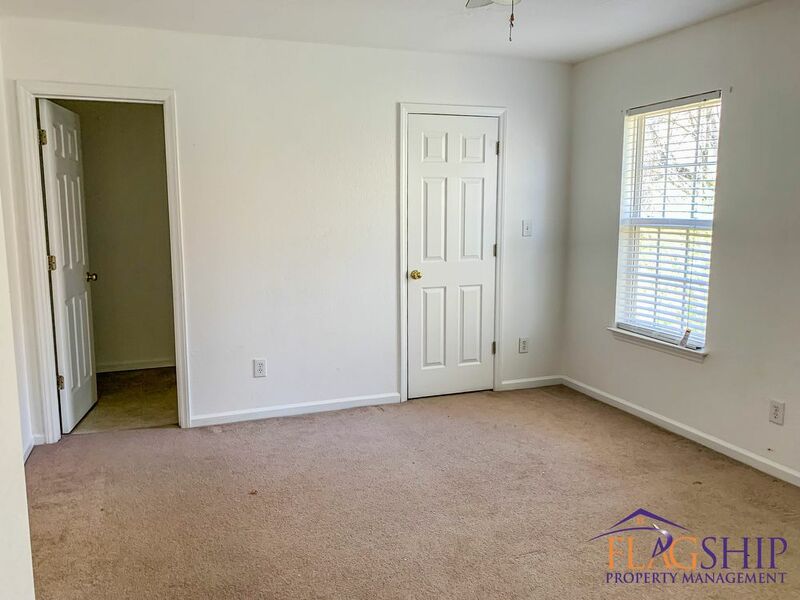 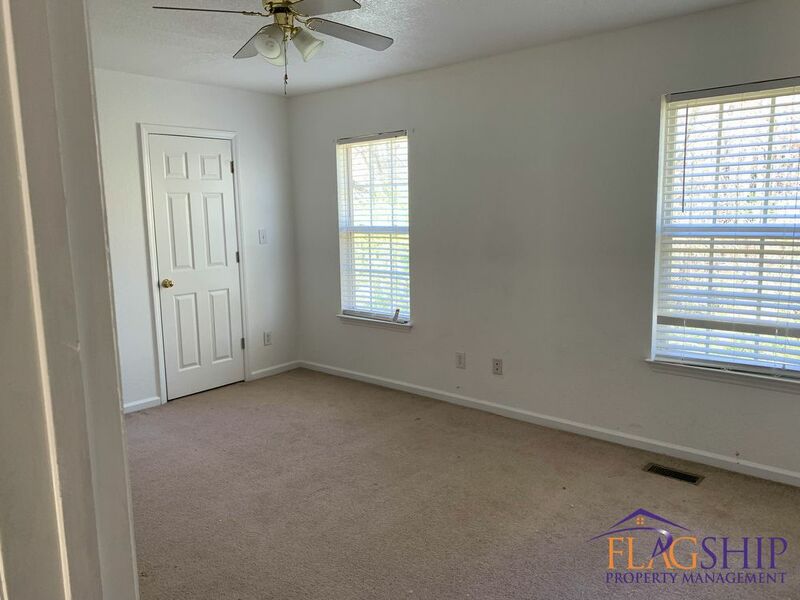 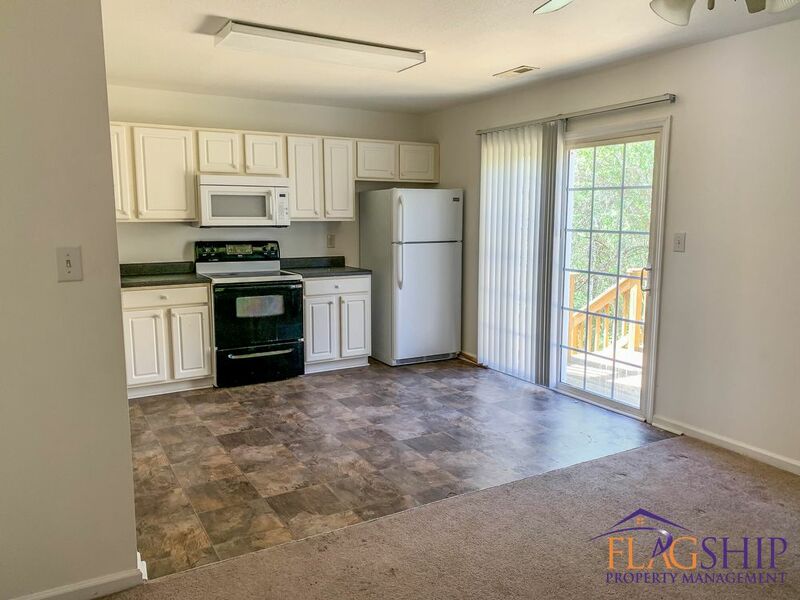 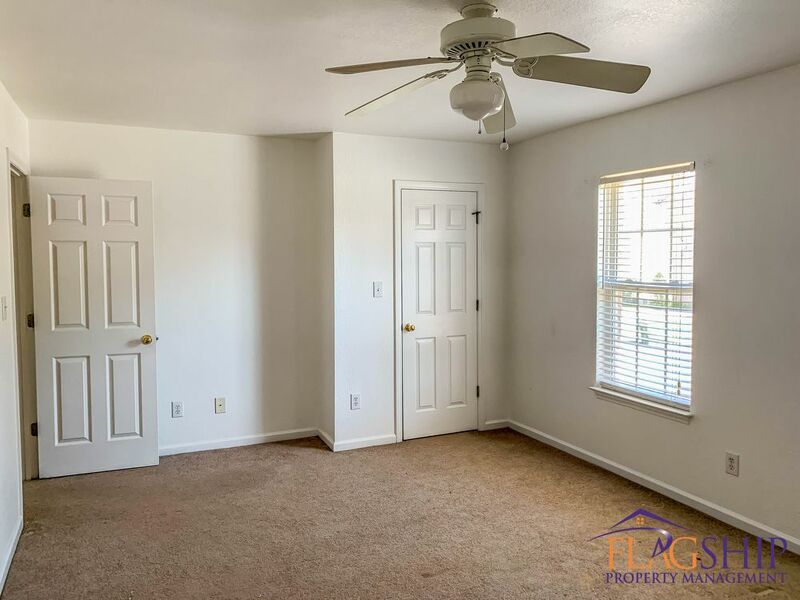 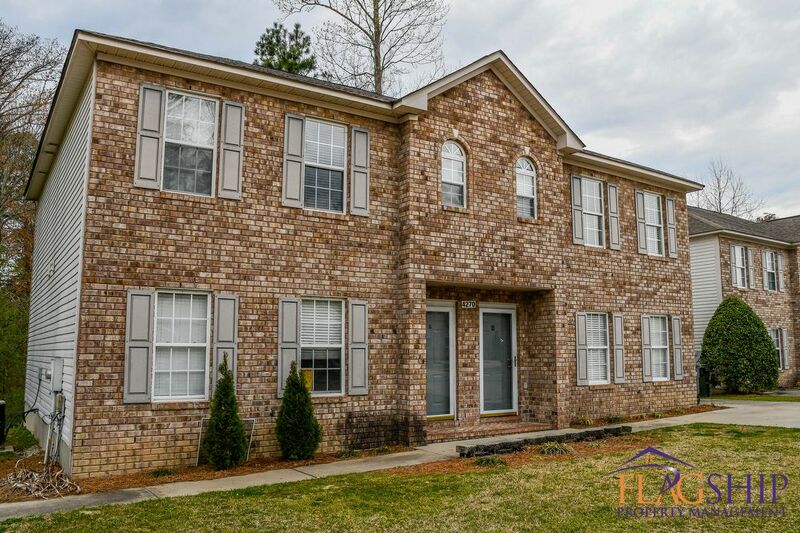 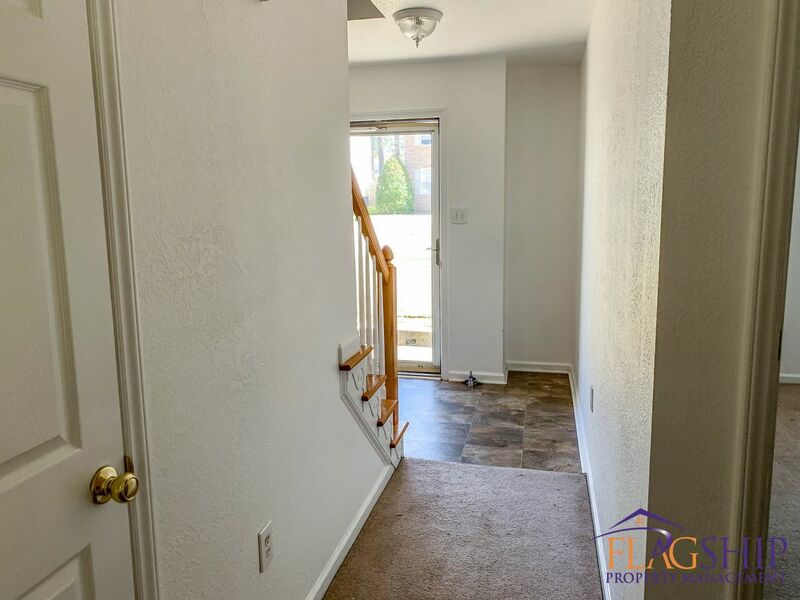 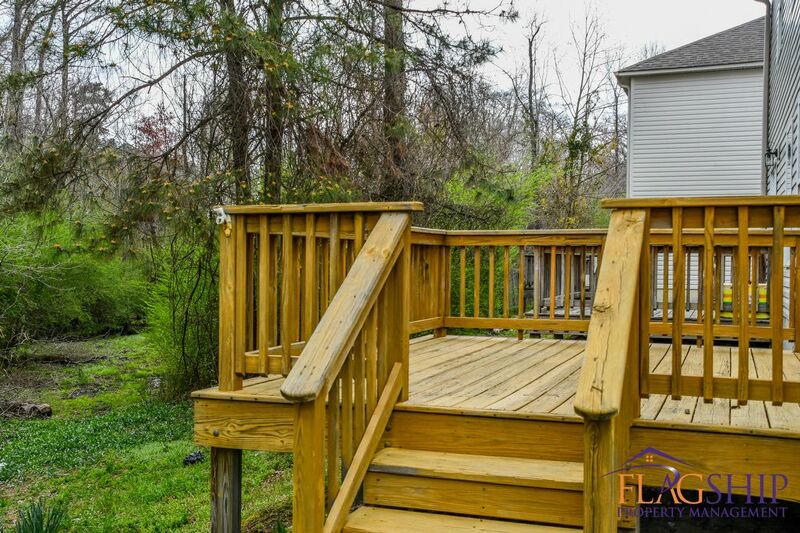 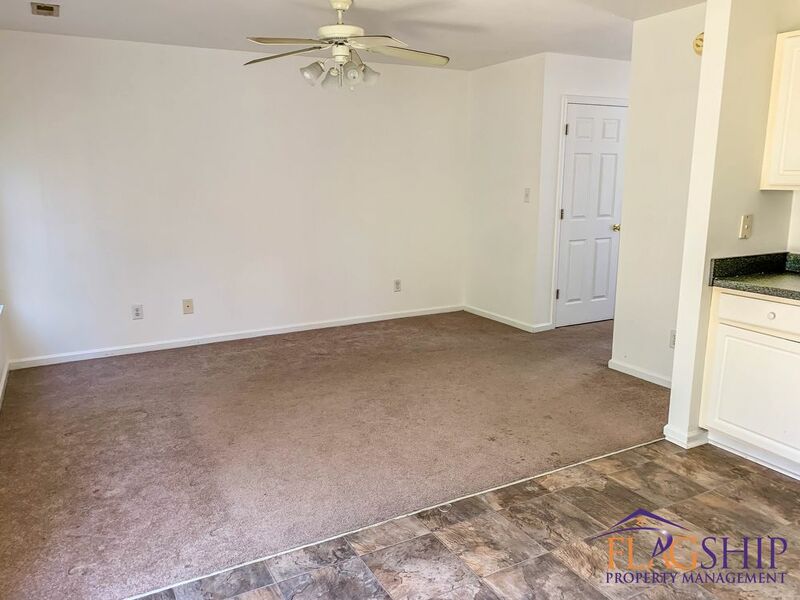 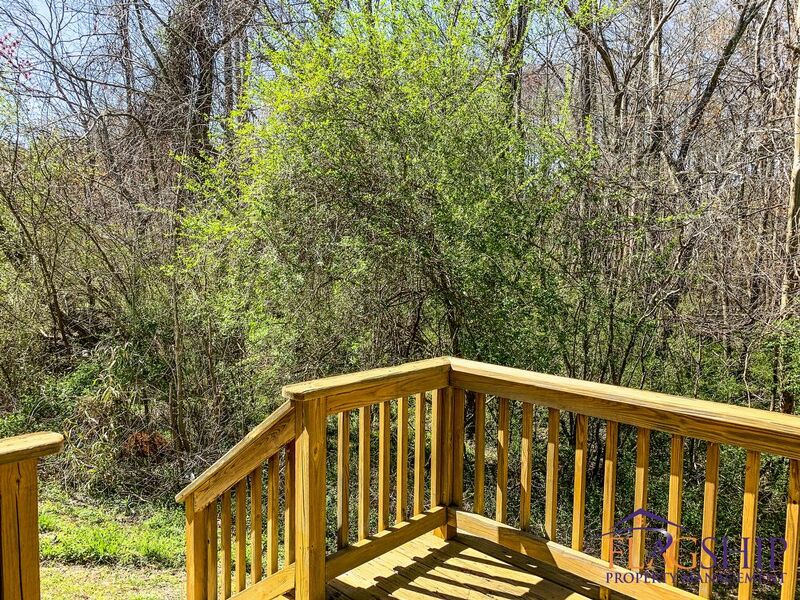 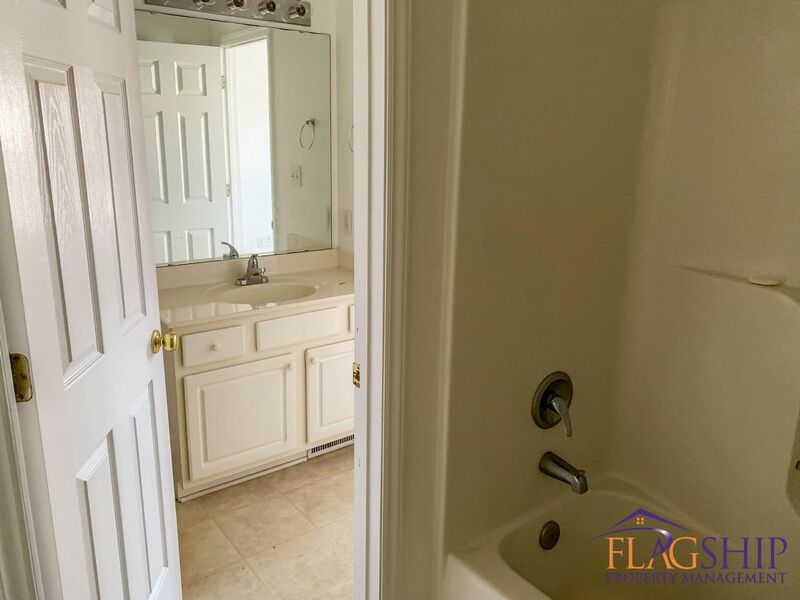 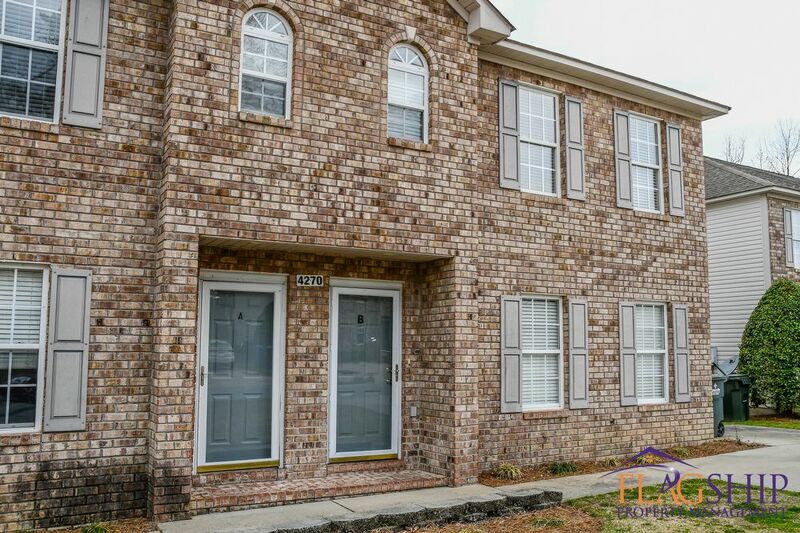 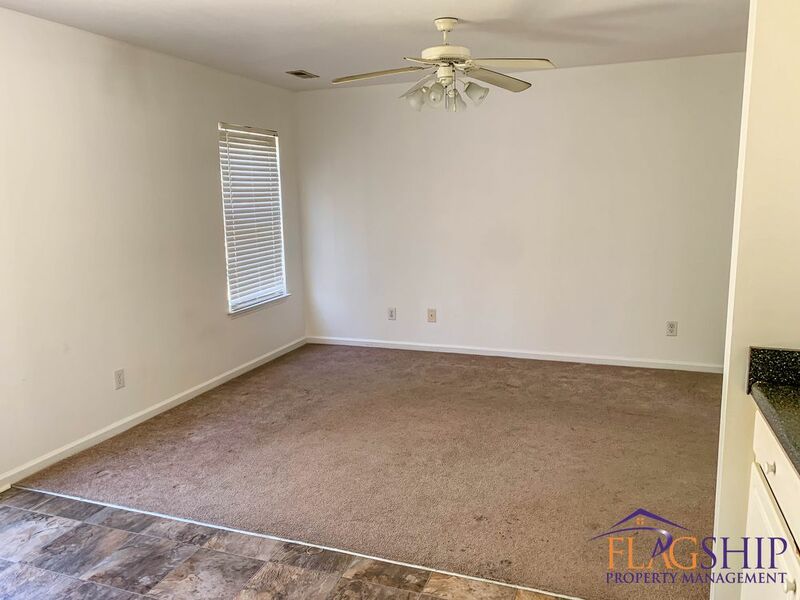 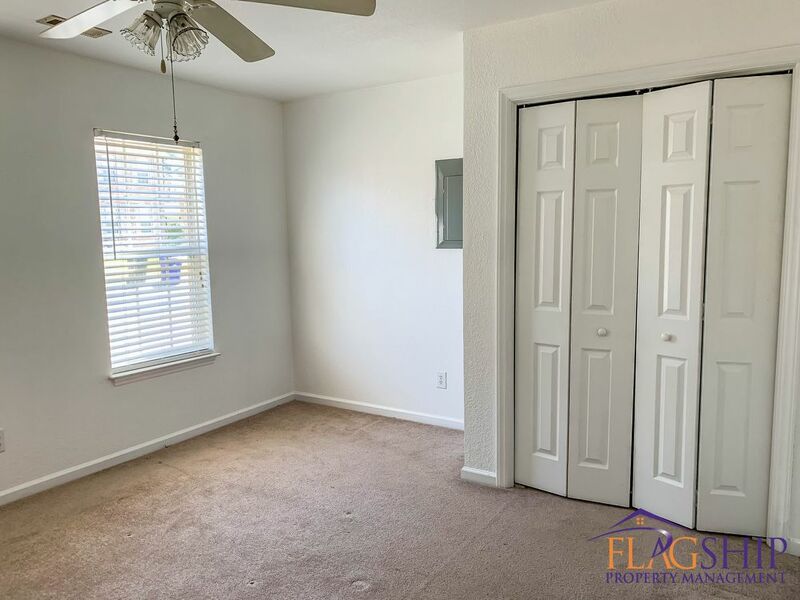 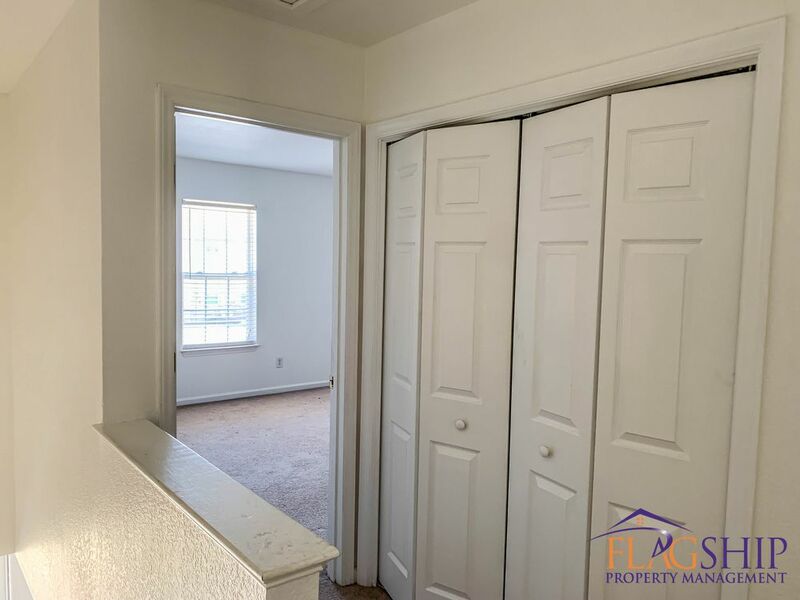 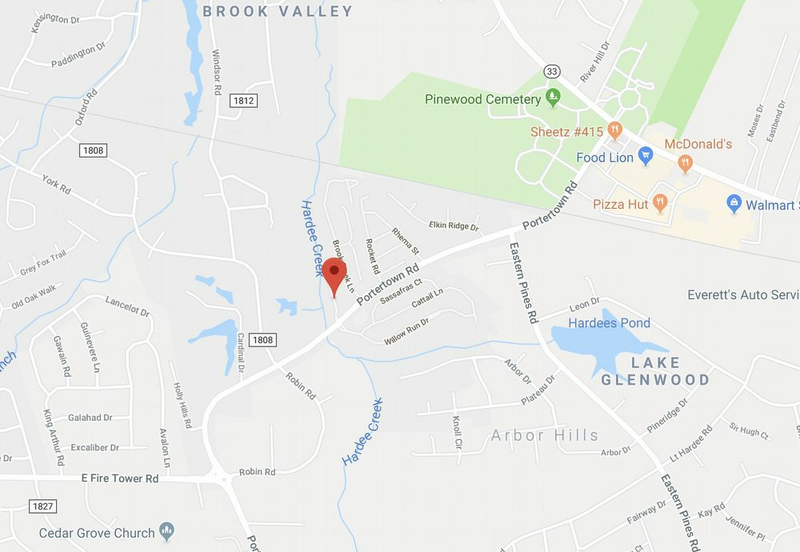 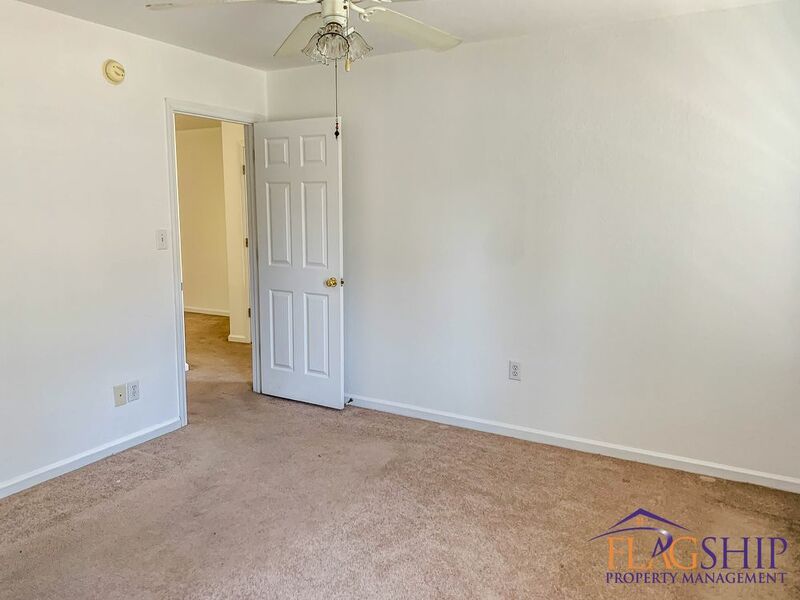 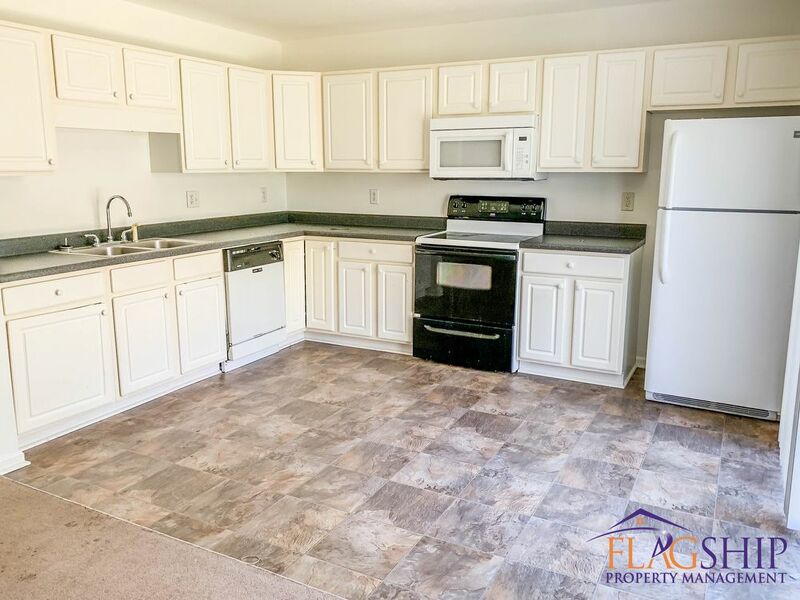 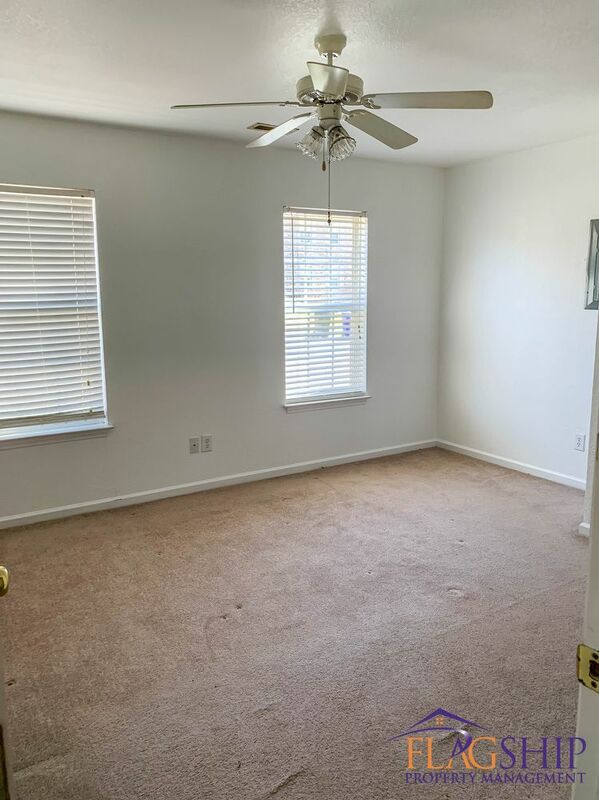 This adorable three bedroom, two and a half bathroom duplex is in a perfect location in Greenville, North Carolina! 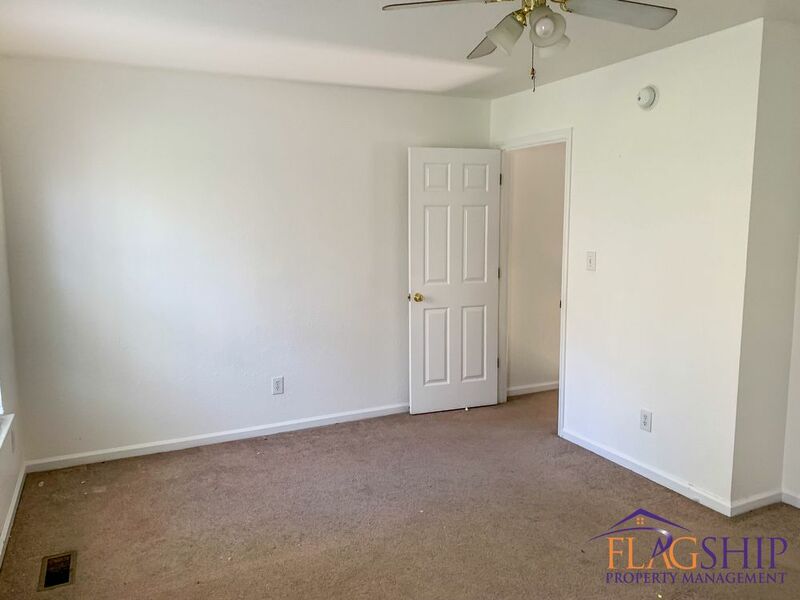 The master bedroom is located downstairs along with a large living room and open concept kitchen. 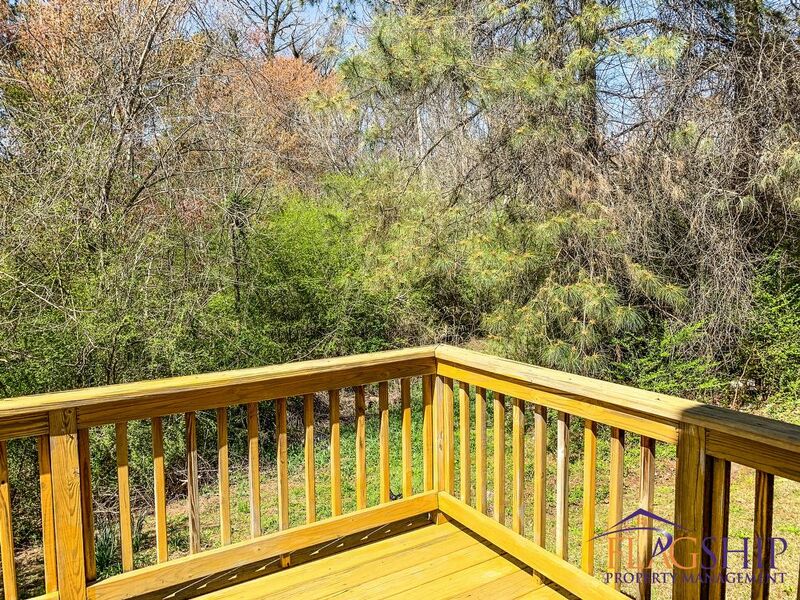 The kitchen leads to a quiet back porch, perfect to enjoy on a gorgeous North Carolina day! 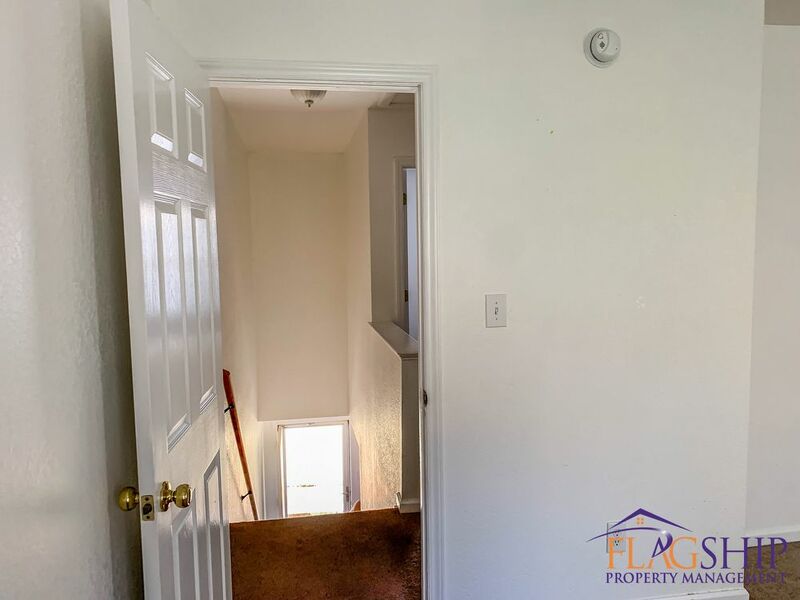 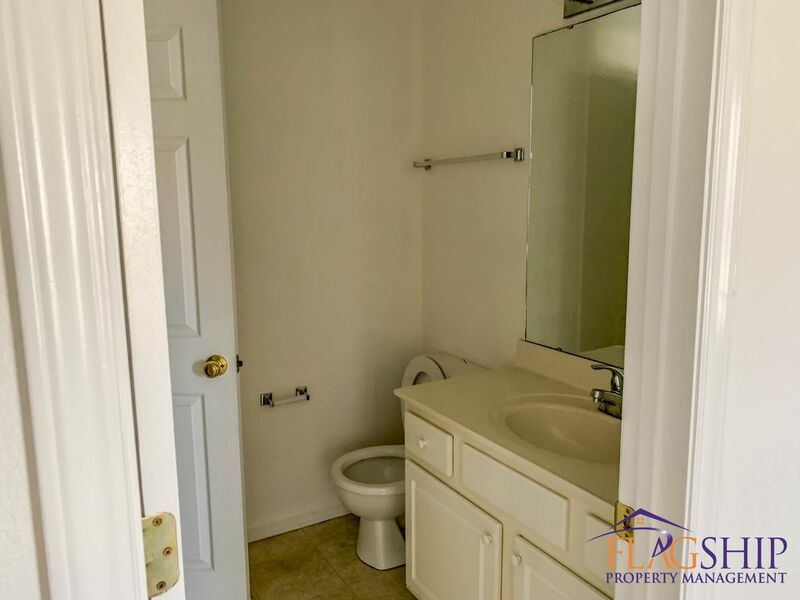 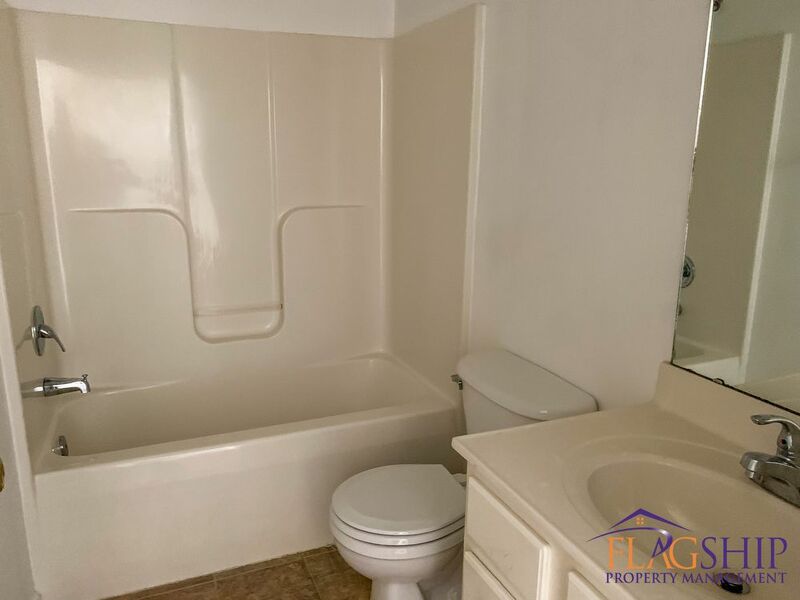 The other two bedrooms and one and a half bathrooms are located upstairs in the unit.